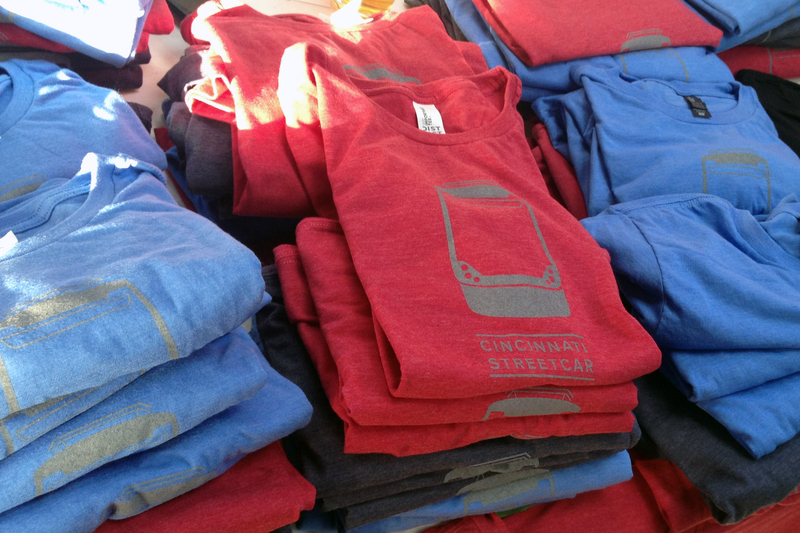 As part of Makers Faire Weekend, retailers revealed the new design for the ever-popular Cincinnati Streetcar t-shirts. The original design dates back to 2009 using a generic streetcar graphic. Now that the city has its very own vehicles in production, the icon has been updated to reflect the unique design of the CAF streetcar. The shirts come in a variety of colors in both men’s sizes and women’s fitted styles. Cincinnatians first got their hands on the new fashion at Rhinegeist following October’s Bike The Streetcar tour. Created by AllScreen Image Marketing in Over-the-Rhine, one can purchase the new t-shirt at their store on 1218 Race Street, or in the City Pride Shop on the first floor of City Hall. A few of the original shirts remain in stock at MiCA 12/v and Park + Vine, with the new design expected to be on shelves for the holidays. 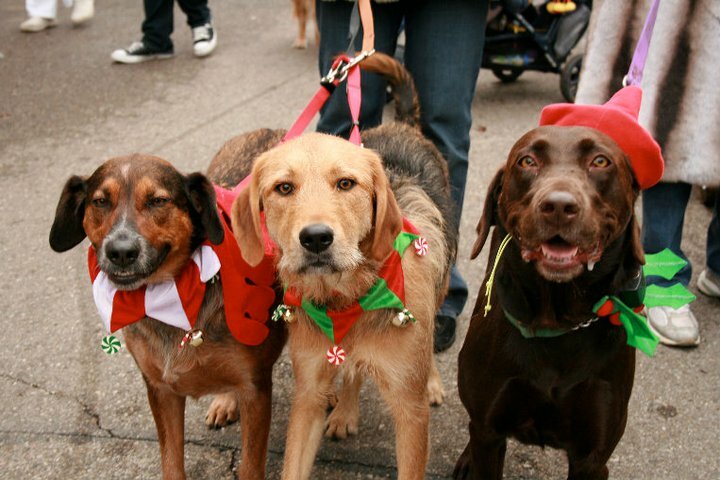 This entry was posted in Public Outreach and tagged Cincinnati, Engagement, Events, Streetcar.